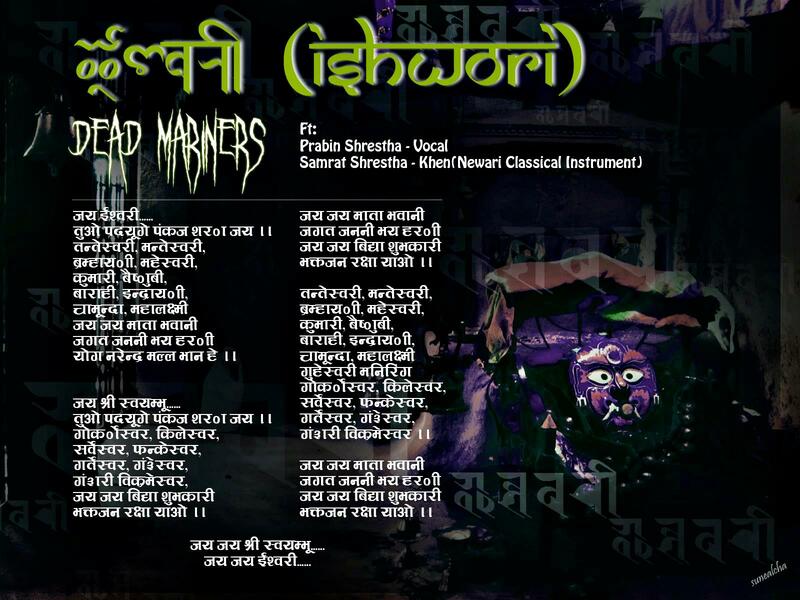 Dead Mariners Ishwori Track Lyrics here. If You want to listen this track go through Ishwori Download Post. Bidroha “License To Kill” Lyrics.